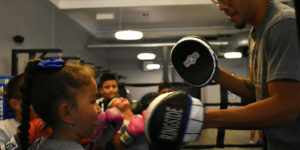 “You learn to fight so you won’t have to.” Youth boxing helps the shy and introverted child build self-esteem and self-confidence, they also learn discipline and respect. Our youth boxing classes teach the foundations of boxing. We go over boxing basics until it becomes muscle memory. Kids will master their skills on the heavy bags and on pads with our trainers. 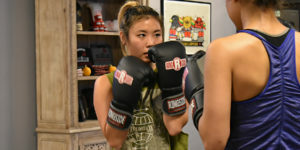 Kids’ sparring takes place with parent permission, under the supervision of their coach, and with the proper safety equipment. 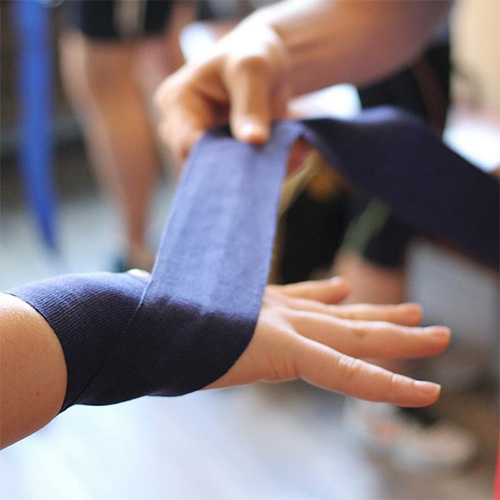 An boutique boxing gym for the workout enthusiasts, boxing beginners and professionals alike. We are building a new boxing community in the heart of Logan Square.